Bedford, NH: LASER COMPONENTS USA, a specialized provider of laser and optoelectronic components in the US and Canada, introduces the SPAD2L192, a solid-state CMOS sensor for Flash LiDAR applications. 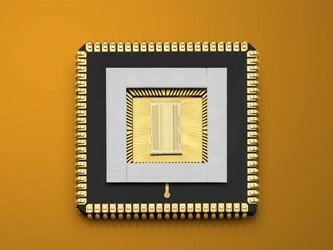 With a resolution of 192 x 2 pixels, the single photon avalanche diode (SPAD) array offers very high sensitivity and high temporal resolution. The noise is below 50 cps. 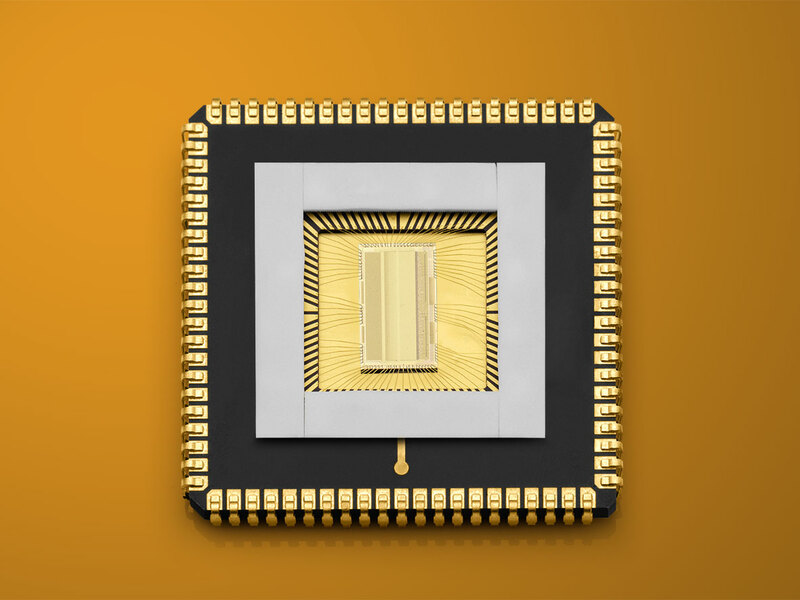 The in-pixel time-to-digital converter, which features a temporal resolution of 312.5 ps and a scale value of 1.28 μs, enables a nominal range of up to 192 m at a resolution of 4.7 cm. The distance measurement is based on the first-photon, direct ToF principle.